After reviewing the DW618D we took the motor out of the unit and installed it in the fixed base. 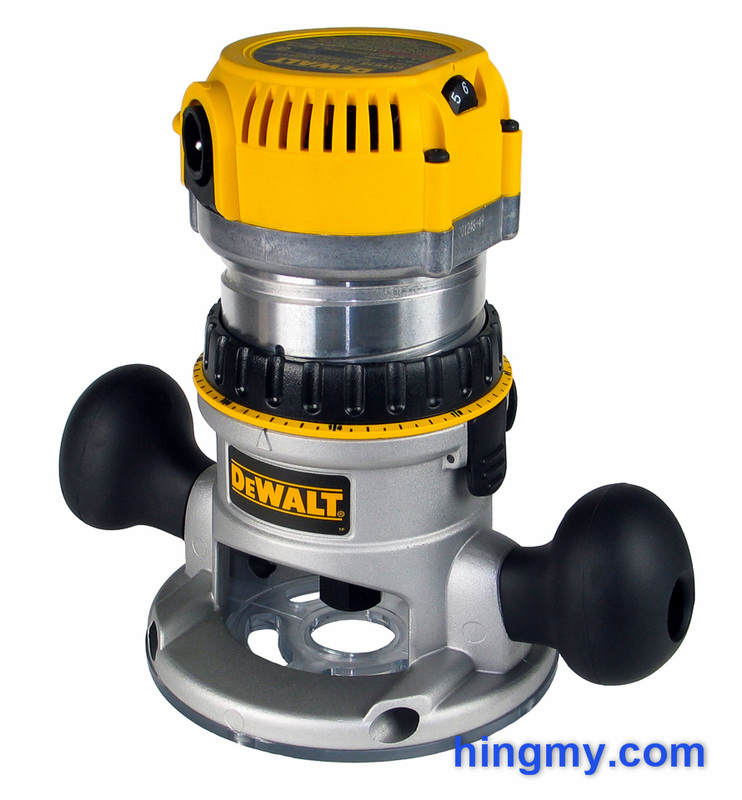 That created the DW618, a fixed base router kit from DeWalt. If only getting a review out was as easy as that. We put the DW618 through the usual test in our shop. Let's take a look at how well this short, plump router chews through wood. With the DW618 system DeWalt set out to create a router, which more often than not would be the best choice for the task at hand. In other words, the DW618 is meant to be the router you use most often use in your daily tasks. To do that the engineers created a motor that fits into three separate bases. That way the tool adapts to what you demand of it. The DW618 is an entry level kit in this series that includes the motor unit and a fixed base. 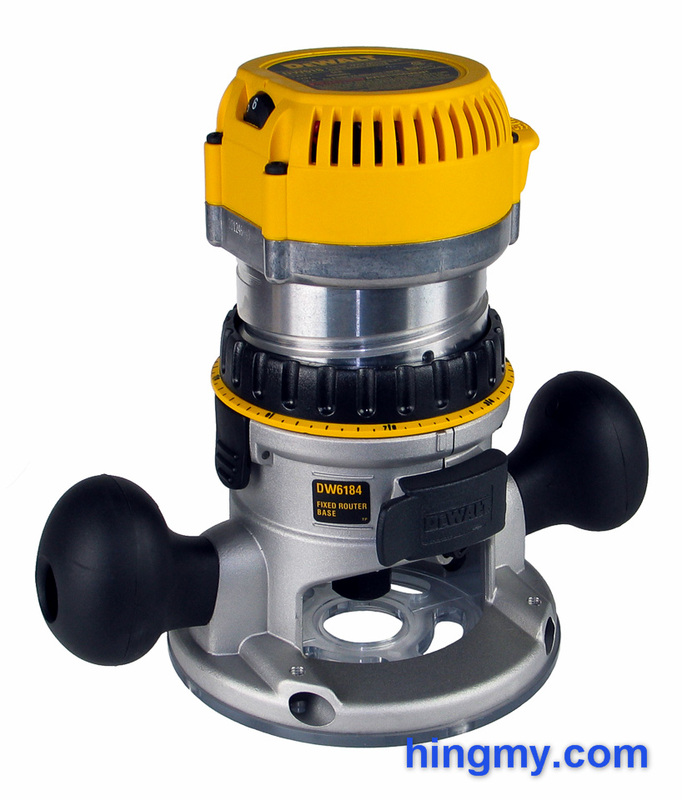 DeWalt equipped the DW618 with a variable speed motor unit. 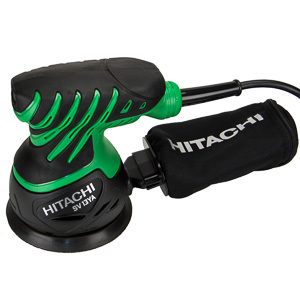 The user can vary the speed of the router continuously in the range of 8,000-24,000rpm. If you do not need the variable speed feature, the DW616 is essentially the same router with a single speed motor. As expected of a high quality router, the motor has a soft-start feature built in. It does not work flawlessly, especially when a large cutter is installed, but is good enough to make the router manageable with just one hand on the handles. The shroud on the power switch for dust protection may be an unimportant detail on the spec list. The fact that it covers a cool, metal lever type power switch is not. The unorthodox switch design does its part to give the router an industrial feel. It's fun to play with and works flawlessly. The power cord of the DW618 is removable. The D-handle base, which is part of another kit, necessitated this design choice. It is a welcome addition even if you do not own the D-handle base. Storing, cleaning, and moving the router separately from its power cord is a lot easier. We'd like to see this design be adopted on most power tools. The base of the DW618 is made from a single casting. It is very heavy and durable to the maximum. Dropping this router one the floor will not hurt the base in any way. All this metal gives the router a very pleasant low center of gravity. The motor still is the heaviest component of the system, but the base pulls down the center of gravity considerably. The result is a very stable and easy to handle router. The router was designed to be held by the two rubber handles. The ergonomics of this design are excellent. The handles attach to the router at an angle pushing the point of control closer to the base plate where it should be. The router feels natural in your hands. Small, delicate movements are easy to do, even with a large cutter head spinning below the motor. Unfortunately the base is a split base design. A clamp pulls the walls of the base together to secure the motor. Split bases are notorious for allowing the motor to move vertically by just a small amount as the clamp is tightened down. It is good woodworking practice to re-check the depth of the bit after the clamp has been secured. The DW618's base is less prone to this problem than most. In the vast majority of cases the router's height setting does not change as the clamp is tightened. If you are careful when fastening the motor clamp, you can skip the second height check. Two channels built into the base receive the rods of the optional edge guide system. The rods are secured with thumb screws, which are not included in the kit. The resulting bond is secure and free of movement. The edge guide system works well in combination with this router. The sub base of the router is made from clear plastic. It is slightly larger than the fixed base for making accurate cuts along a fence. 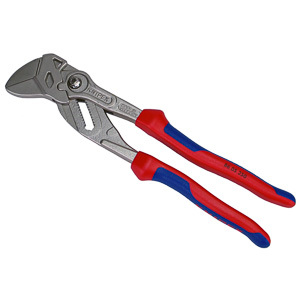 The opening for the cutter is relatively small at only 1 3/8". For larger cutters the sub base must be replaced with the large-opening sub-base. The DW618 kit includes this second sub-base and the necessary centering tool for installation. Not all kits do, so be careful which version of this router you choose. Besides the motor unit the height adjustment feature is the next best argument the DW618 has going for it. The black ring at top of the base controls the router's movement. As it is turned the router motor moves up or down. The ring locks into a spiral groove cut into the router's housing. A full revolution of the ring moves the motor 1"inch vertically. The yellow scale at the bottom of the ring allows for precise height changes. It has tick marks every 1/32" with every 1/8" marked with a number. Due to the large diameter of the scale accurate changes down to 1/128" are possible. To allow measurements relative to any height setting the scale rotates freely around the ring. There is just enough friction to hold it place; even while motor is running. A pointer built into the base is used to zero the scale and to read off measurements. Overall this system is one of the best on the market. It impresses with it's simplicity and accuracy. If you give this router to a fellow woodworker who has not seen it before, he will be able to make accurate depth adjustments in minutes. Not need for a manual here. Simple things are the things that get used. The fixed base does not have any dust collection built-in by default. DeWalt does not sell any add-ons that would change that. The base does not even have the mounting points for a dust shroud. The router does manage dust, however. The motor pulls in air at the top and ejects it at the bottom in the spindle area. The resulting air flow blows debris near the cutter downward and away from the router. Slots in the base allow the air to pass through and deposit most dust below the router. If the slots are covered the air jet is strong enough to eject most dust out the sides of the fixed base. When that happens the router outright spews dust all over the place. The best option for adding dust collection is the DeWalt edge guide. This guide has a built in dust shroud and dust port that collects dust below the table. The down draft of the motor increases the efficiency of the edge guide's dust collection system, but dust collection is far from perfect. Besides, the edge guide can't be used in all situations. Overall the DW618 gets a failing grade in the category of dust collection. If you care just one bit about managing dust, this is not the router for you. While the DW618 certainly is powerful enough to be used in a router table, it was not engineered for the task. The base will mount to the underside of the table very securely, but the internal air flow of the motor now flows the wrong way. The motor will blow as much dust as it can up and out of the cutter opening. Any dust it fails to blow away will eventually find its way into the motor. There's no way to tell what the dust will do in there. It's safe to say the motor won't like it. Besides this obvious design flaw the router has no dust collection to speak of, and the base does not have a mechanism for above the table height adjustments. Both of these are essentials for router table use. 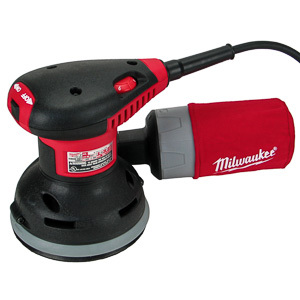 There are better routers available for mounting in a router table. The DW618 works best when it is fully supported. The heavy weight and low center of gravity of the router allow for very precise movement. Slot cutting against a guide fence is particularly delightful. The unit hardly vibrates even under full load. All that metal makes for a very stable bit and a true cut. With a relatively sharp bit installed the DW618 leaves clean edges. There is no vibration induced chatter. Long routing sessions are not a problem for the DW618. The high thermal mass of the motor housing does its best to dissipate heat. The air flow around the motor further cools it down. This design is superior to most motors in the mid range. I'd expect the DW618 to outwork and outlast most units. Edge routing is comfortable and accurate, but not as stable as with a D-handle base or an asymmetric router. On a symmetric router like the DW618 more than half of the base plate is not supported by the work piece. The handles and ergonomics of the DW618 make the operation manageable, but if you let your attention slip the router can tip. In this scenario the DW618 merely performs in the middle of the pack. The weight of the unit is also a great asset when panel routing. With most of the router supported by the work piece, the cut is more stable than with most routers. 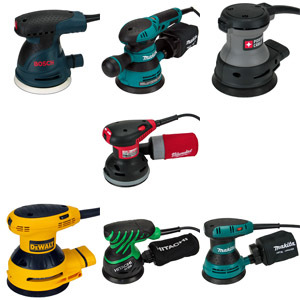 Even the large plunge routers struggle to perform as well as the DW618 due to their much higher center of gravity. The motor is surprisingly capable to spin a large panel cutter. It's practically impossible to bog it down. You'll tip the router before that happens. 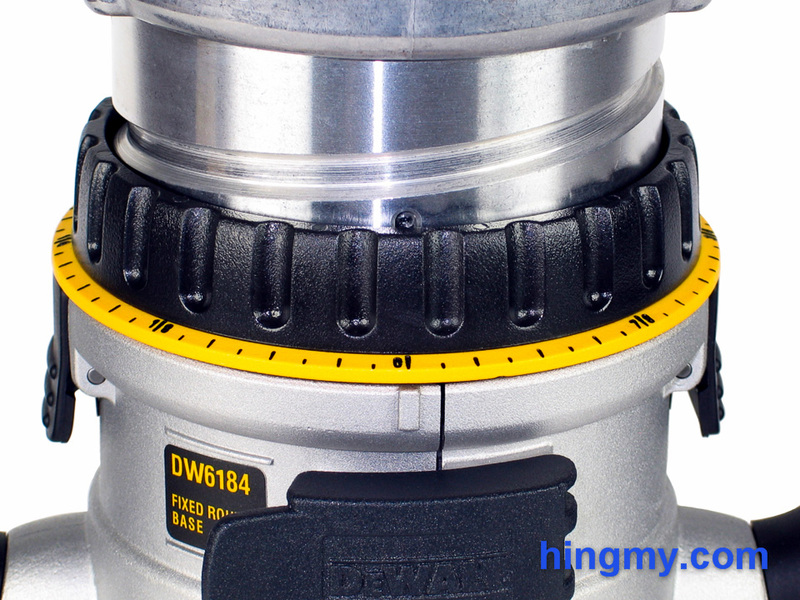 The DW618M router motor sits at the core of the excellent DW618 router system. DeWalt offers a large selection of bases and kits that increase the versatility of any one component. The motor unit is shared between the bases keeping costs down and quality high. The larger kits in the lineup are a better deal compared to purchasing single base units. The largest kit in particular, the DW618B3, includes all possible base options. 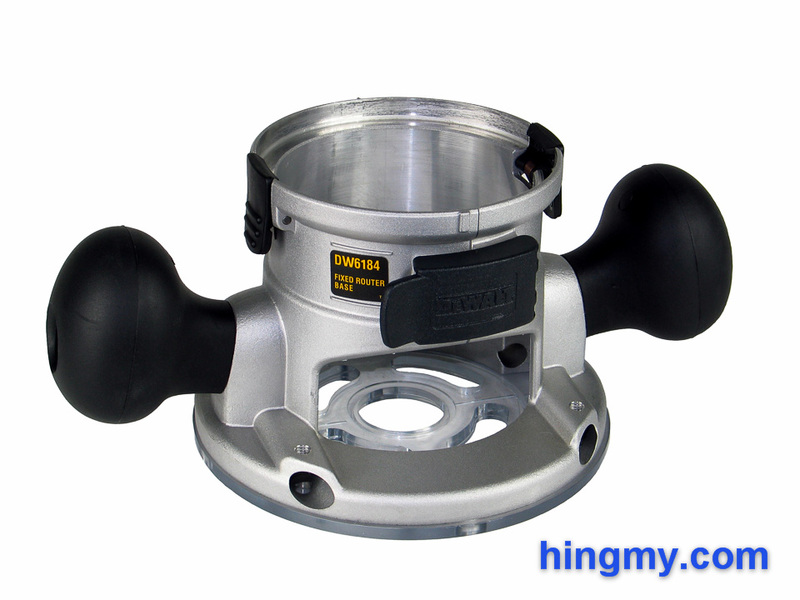 It's an excellent choice to get a shop equipped for all routing task encountered on a daily basis. While replacement motors are available, they are not a good value compared to the kit versions. 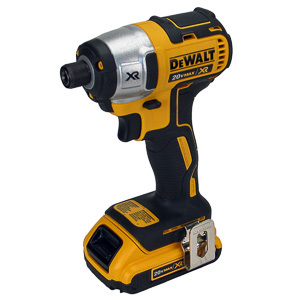 As a system the DeWalt DW618 has no direct competitor. It is the only system that offers all three base types along with an interchangeable motor. 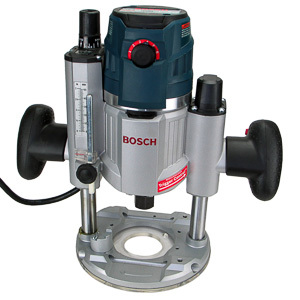 The next closest competitor, the Bosch 1617 system, offers only a fixed and plunge base in their largest kit. 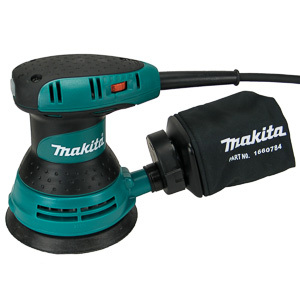 The series does, however, include a dedicated router table base with the necessary features. There are not many models in the D-handle market segment. Unless you are willing to purchase a dedicated unit, the DW618 is your only option. The DW618 is a remarkably well built router. It has the power needed for the job and a solid metal frame that directs that power in a controlled way. Vibrations are virtually none existent. The low center of gravity combined with the excellent handles make this router a pleasure to use. Precise movements are easy to do. 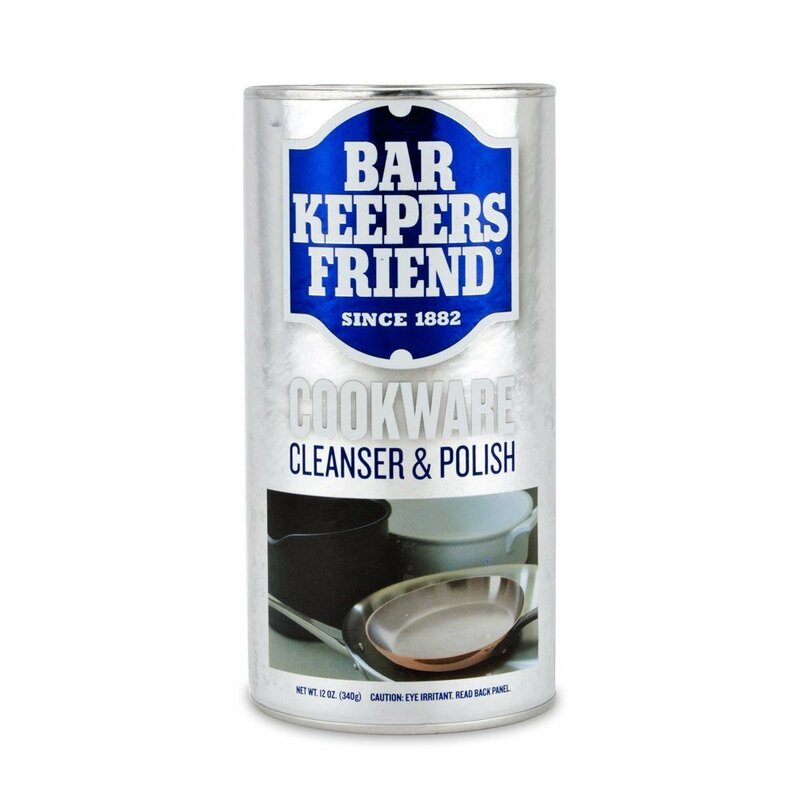 As expected this stable platform produces clean, accurate cuts. Dust management is none existent on this unit and cannot be added retroactively. The motor exhausts blows dust away from the cutter head making the DW618 a little dust launcher. Due to this design the router should not be used in a router table. It's too easy for dust to find its way into the motor in an upside down configuration. The best thing that can be said about the DW618 probably is that is a part of a router system. If your needs change in the future the DW618 is likely to adapt and still be useful to you. This may be a router you still want to use a decade from now.